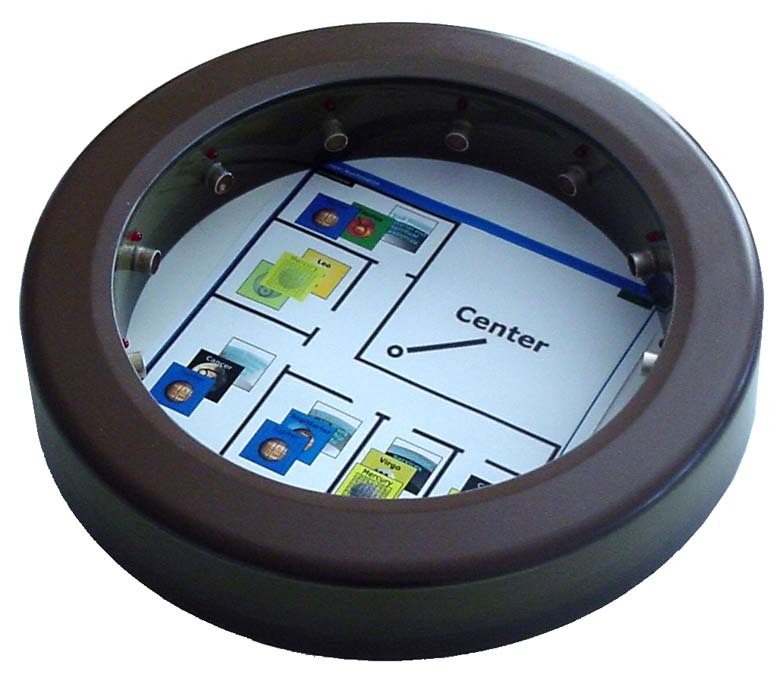 Want to find out a lot more about boosting overall performance in offices? 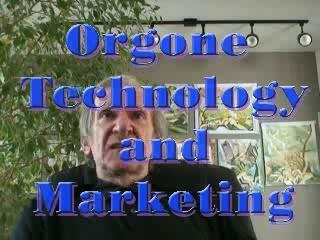 The applications of orgone radionics™ equipment (Orgone Generators®, Power Radionics™ etc.) for business are many. Here is a list of situations where the powerful orgone radionics can make a difference. For advanced situations in business, profession and politics, the radionics programs are a significant help! Therefore it is to your advantage that you work at least with one heavy duty device such as the RAD 2400 HD or the more powerful RAD 5, depending on the size of your business!